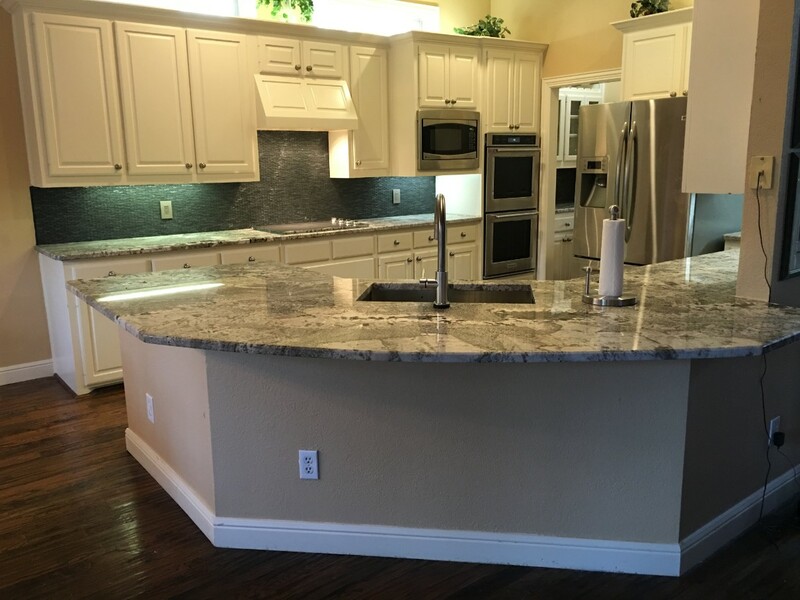 Nothing transforms the appeal of an entire home like a complete kitchen remodel in Fort Worth, TX! 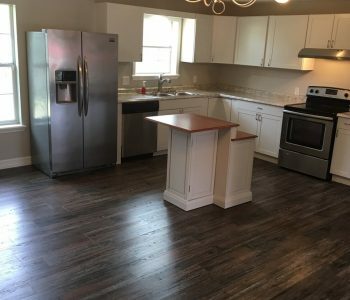 With the right layout and design, as well as improved materials and amenities, your kitchen could become your new favorite place to spend time! All it takes to get started is a call to New Creation Construction. Cabinets are the face of your kitchen. 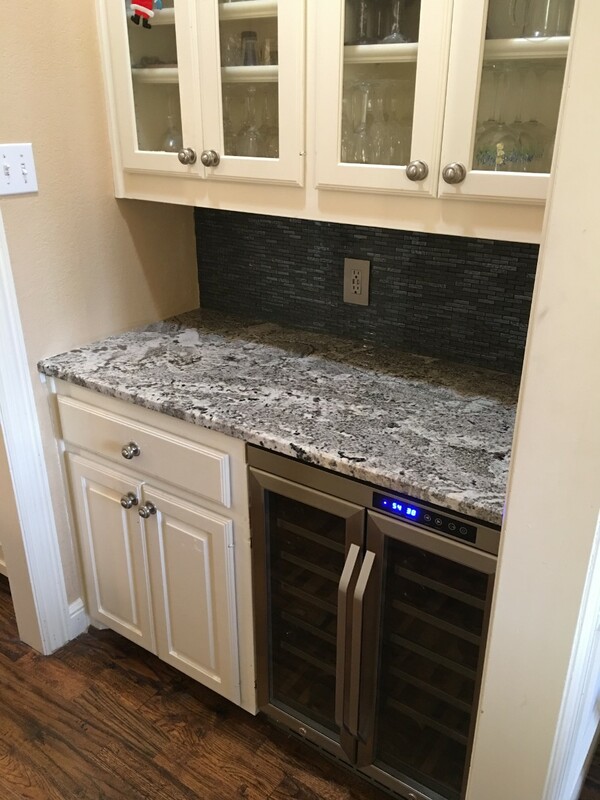 Whether you envision prestigious wood cabinets, glass cabinet faces or simply want to reorganize and add to the cabinetry you already have, we’ll make sure your kitchen has the look you want, with the storage space you need. We’ll help you unlock the beauty of a luxury flooring material like hardwood tile or vinyl plank, raising your kitchen’s appeal. Plus, we’ll make sure your flooring is easy to maintain and the perfect feature for the overall design concept of your new kitchen. 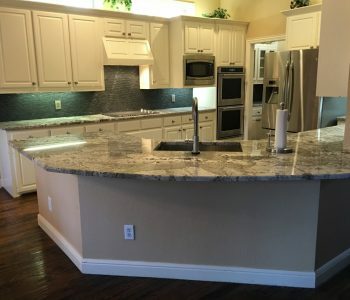 Our kitchen remodeling contractors in Fort Worth, TX specializes in installing custom stone and manufactured countertops, bringing your kitchen to life with stunning beauty. We make sure you have resilient countertops that retain their finish, even when you’re busy prepping meals on them. We’ll put the finishing touches on your kitchen with lighting that illuminates your remodel and fixtures that are bold, beautiful and resilient. 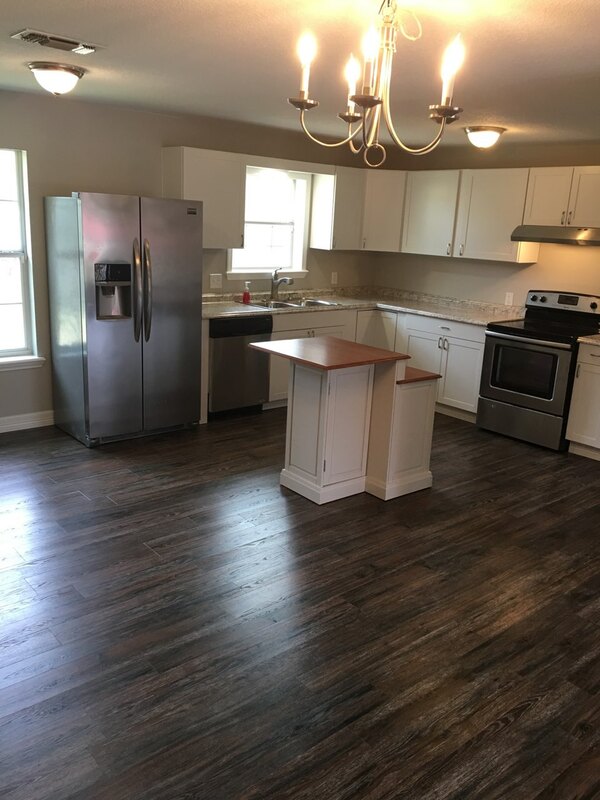 Let us turn your kitchen into a place where you love to spend time! 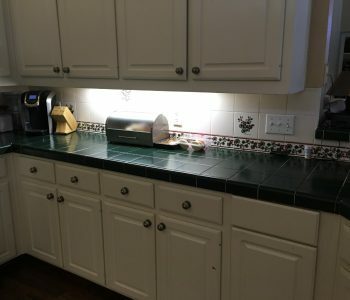 A new kitchen demands new appliances. We’ll help you upgrade to the latest and greatest, transforming the way you cook and keep your food. Plus, we can handle all hookups. 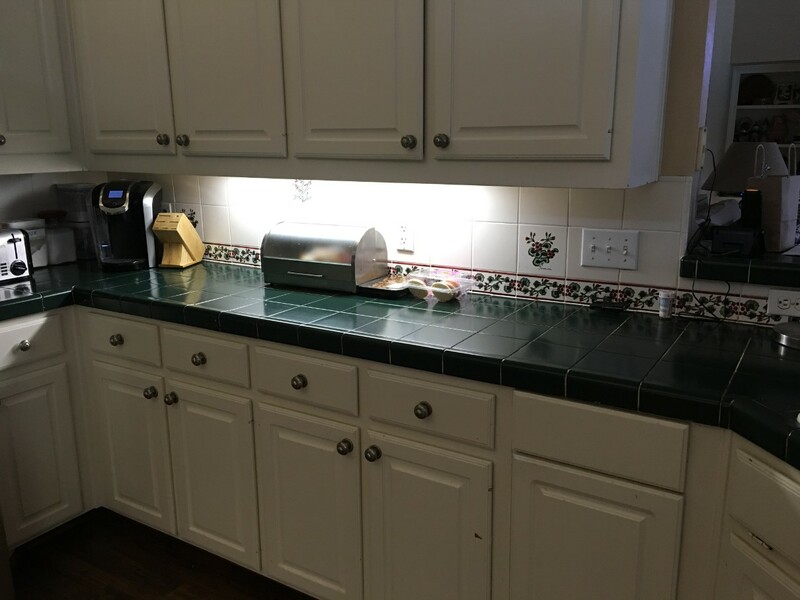 If full kitchen remodeling isn’t in the cards yet, you can still call us for kitchen handyman services. We can change out your fixtures or refinish your cabinet faces to add a little bit of luxury to the kitchen you already have. Contact us today—no job is too small! Ready to experience the power of a complete kitchen remodel? 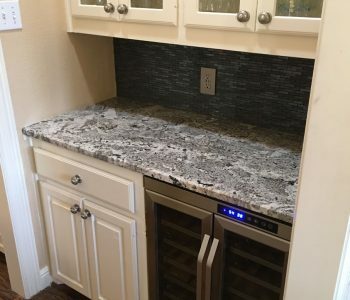 Contact New Creation Construction today at 817-343-3392 and let us introduce you to the luxury of new cabinets, new countertops, new flooring, new fixtures and more.